Fiji is ranked 5th on the Rugby League International Federation ranking. 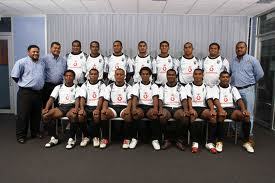 Fiji has improved in its ranking after a successful world cup. Note: Rankings are based upon results and weighted by the strength of opposition. More recent results carry greater weight than historic outcomes.